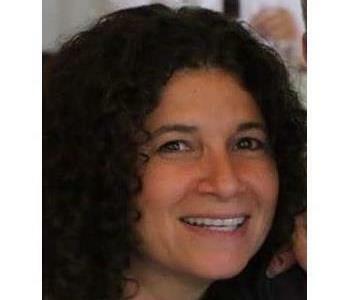 Prior to purchasing SERVPRO of The East End, Rich Fevola had been retired from being the successful owner of a manufacturer’s representative company in the cable TV industry, a position he held for 30 years. 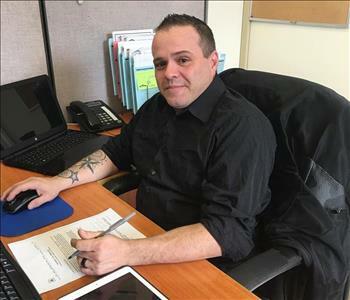 Rich saw an opportunity to apply his three decades of experience in business as the new owner of SERVPRO of The East End, when he purchased the franchise ten years ago. In the ten years since he has owned the franchise, Rich is amazed and proud of the growth and success SERVPRO of The East End has achieved in serving and helping our growing number of residential and commercial customers with their cleaning and restoration needs. “One of our best successes,” Rich shares, “is the strong team we have here at our franchise. We’ve managed to create a happy and positive environment, which is reflective in the way we treat our customers". 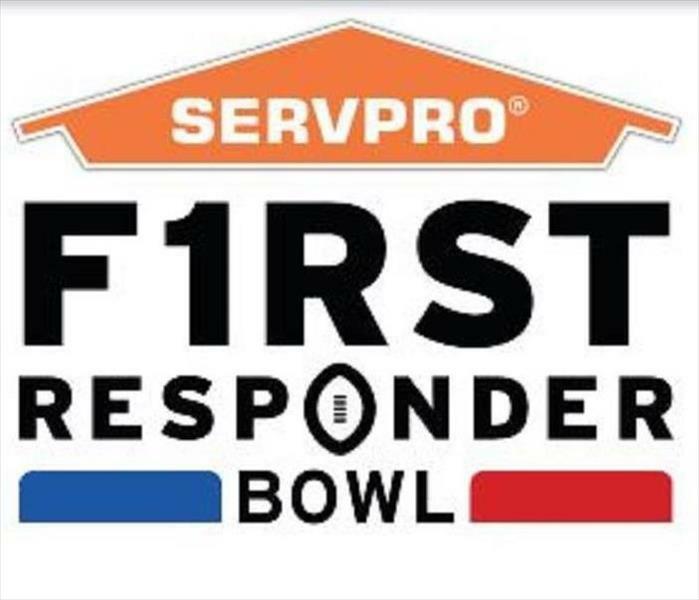 Being a SERVPRO owner has given Rich a great deal of satisfaction in helping families and business owners here in the Hamptons and on the entire East End of Long Island, to restore their properties. Rich is also proud to be a part of all of the community activities and local associations that we’ve come to support within our community. SERVPRO of The East End understands the stress and worry that comes with a fire or water damage and the disruption it causes your life and home or business. Our goal is to help minimize the interruption to your life and quickly make it "Like it never even happened." We specialize in the cleanup and restoration of residential and commercial property after a fire, smoke or water damage. SERVPRO of The East End can also mitigate mold and mildew from your home or business. Our staff is highly trained in property damage restoration. From initial and ongoing training at SERVPRO’s corporate training facility to regular IICRC-industry certification, our staff is equipped with the knowledge to restore your property. 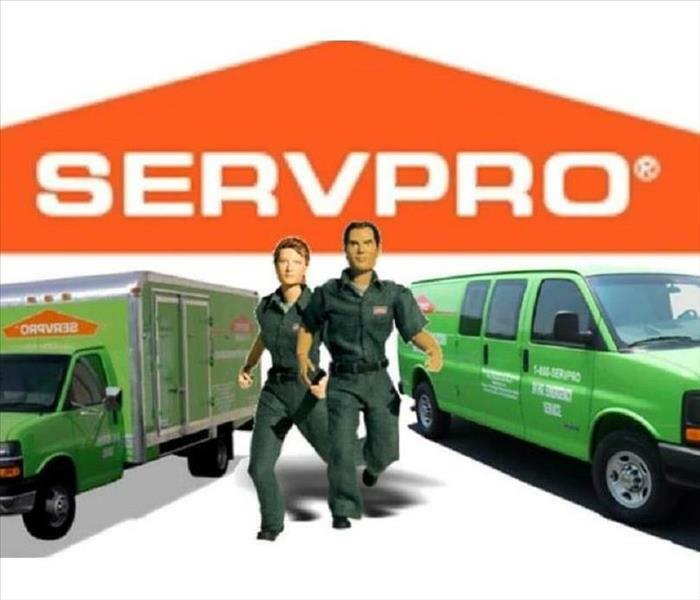 With a nationwide system of qualified franchises, no damage is too large or too small for SERVPRO of The East End. If you would like to schedule service for your home or business, please call us today at 631-653-9595. "Like" us on Facebook to be entered in a raffle to win a $50 gift card. Follow us on LinkedIn, Instagram and Twitter for regular updates and useful tips.